 the cottage gals: this just in. . . It's a lazy rainy Saturday with a soft cool breeze and we're all feeling cozy in the cottage. If you're in town, come out of the rain and join us! Just wanted to let you see what's new in case you're not able to see for yourself! I just posted a link to your shop over on my blog. I love the mirror I bought at your shop. Thank you!